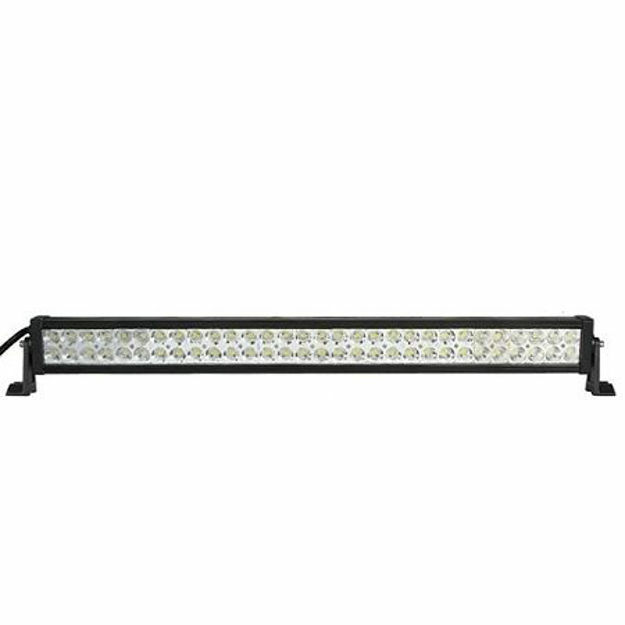 This 30 inch 60 LED light bar has 180 watts of LED Power to light up the night. 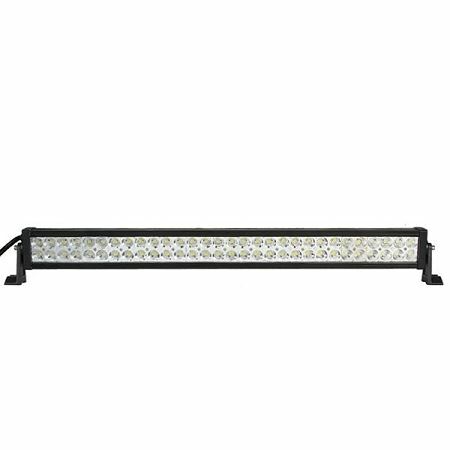 This 30 inch 60 LED light bar has 180 watts of LED Power to light up the night. The lifetime warranty makes this the best choice in 31.5" LED light bars on the market.